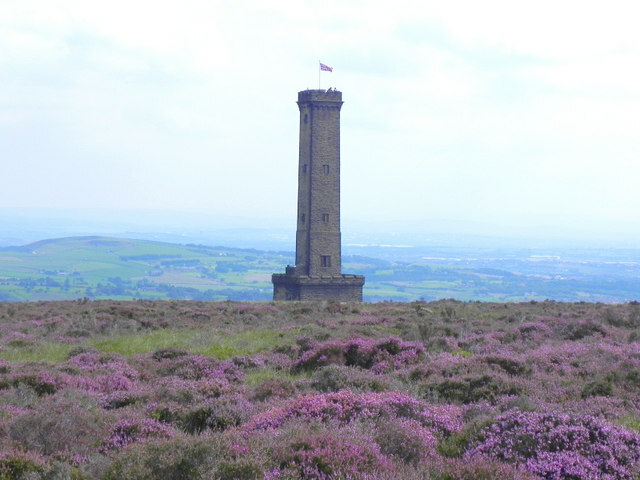 To start with, a must-do for visitors is a short walk to Holcombe Hill to Peel Tower, where you will be greeted by incredible and expansive views. The path is well-maintained to make it easily accessible. If you like longer walks, you can go right across the West Pennine Moors to Darwen or Rivington – you can even track the Irwell Sculpture Trail and walk all the way to Salford. In the town itself, Nuttall Park is great for children (and probably most adults too!) with its playground and beautiful riverside picnic spots. The 12 mile heritage East Lancashire Railway line makes a stop in the town, with its tracks running right alongside the park, and over the river Irwell. 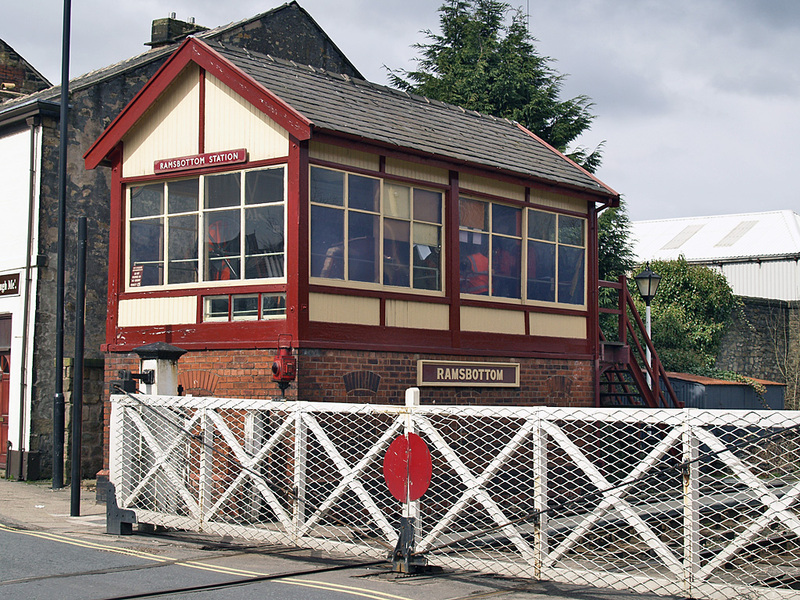 The East Lancashire Railway Holdings Company has organised a number of impressive events that run year round, from all day Photography Workshops, to Ale Trail events and seasonally themed experiences. Did we mention before that Ramsbottom loves an excuse for a party? Well, this is the case so much so that Bridge Street is blocked off for a number of unique, slightly eccentric events. These include The 1940’s Weekend, the Chocolate Festival, the Black Pudding Throwing Championship and the Pie Festival. There is also Farmer’s Market just off Bridge Street outside Ramsbottom Civic Hall held every second Sunday of the month. The market has now been running for 15 years and with over 40 stalls is now the flagship market of the Borough-wide Artisan markets. 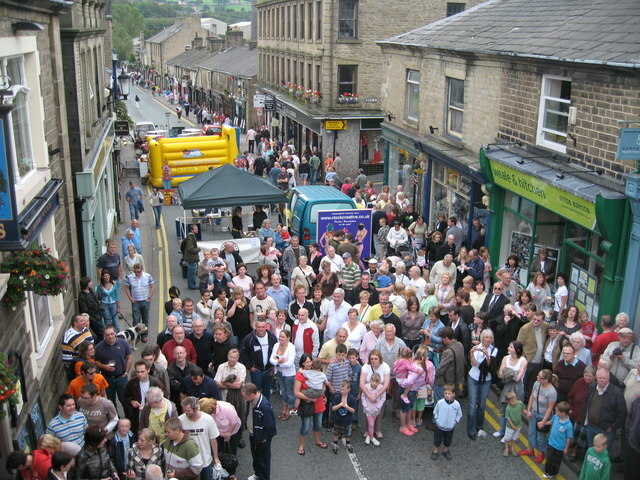 Ramsbottom Festival will take place soon on the 16th, 17th and 18th of September at Ramsbottom Cricket Club. 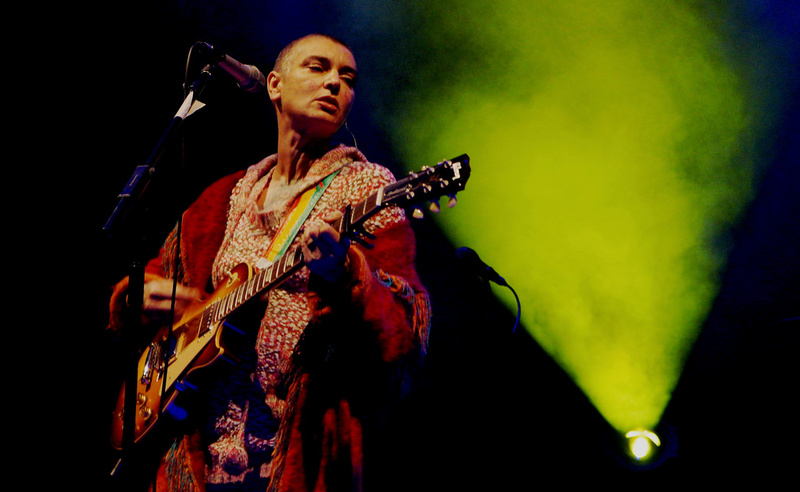 Headliners include Public Service Broadcasting, Gaz Coombes and Fun Lovin’ Criminals. As well as music, there will be a whole weekend of arts events. Neither is the town lacking foodwise and beerwise. 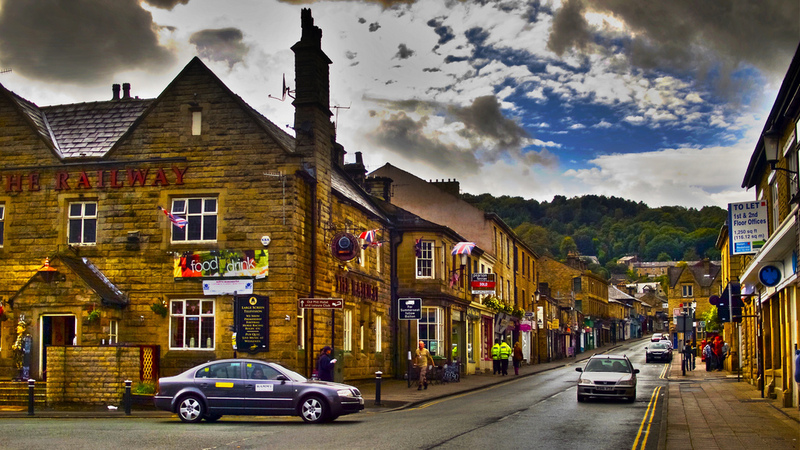 If you like quality, home-cooked food and lovely lovely ales then you will find yourself and your taste buds are very happy in Ramsbottom. There are many well regarded eateries, but one that I got particularly excited by was the The Mouse Trap Cheese and Coffee Cafe. It is what it sounds like it is – a cafe that sells cheese and coffee, but it should also be noted that their selection of cheese is ridiculously ample and they also have wine and evening tasting events. Another establishment which comes highly recommended and has the awards to prove it is the Eagle and Child which trades in ‘the finest Lancashire pub grub’ using fresh and locally sourced ingredients. It also has possibly one of the quirkiest beer gardens, with gorgeous views of The Peel and its own outdoor kitchen growing sustainable food which is used in dishes. This is very much the tip of the iceberg, as quick search will show you – there are many places that would be worth visiting for breakfast, lunch or dinner. Excitingly, Ramsbottom is producing some top-notch craft beers from the likes of Irwell Works Brewery (which also has a bar), Brewsmith Beer and Ramsbottom Craft Brewery. There are also pubs-a-plenty, serving a range of interesting tipples – from ales to wines and whiskeys for connoisseurs. Tipped as being worth a visit are First Chop, Vineyard, Hearth of the Ram and Fisherman’s Retreat. 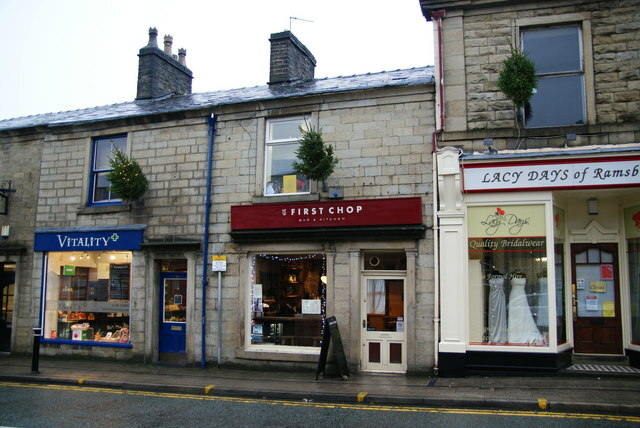 The First Chop, Ramsbottom, selling its own handcrafted bottle beers which some in a range of unsual flavours from their Grapefuit Saison to their Mango Pale. There are so many reasons to visit this beautiful, quirky town in a wonderful corner of the country. We have listed some of them for you, but as always, the best way to find out is to Discover it for yourself!